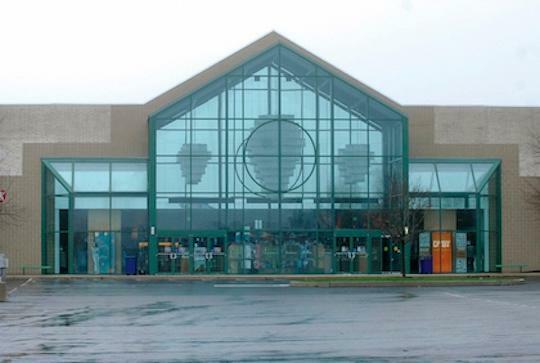 Boscov's in Pottsville, PA | Fairlane Village Mall | Visit Today! 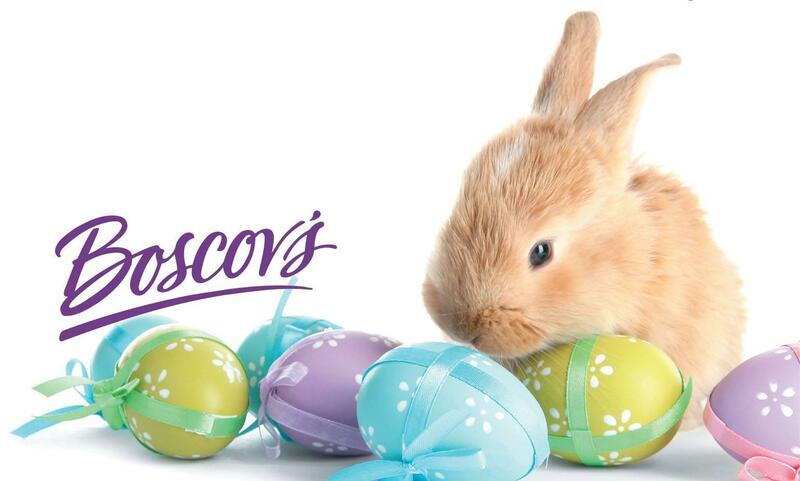 Boscov’s in Pottsville, PA offers Gift Registry, Catering, & Boscov’s Optical, Family Restaurant & Travel . We’re conveniently located near Schuylkill Haven, Jim Thorpe & Tamaqua.